It is my great pleasure to introduce my latest interview with a respected women of the gambling industry. Melissa Summerfield is the Chief Commercial Officer at Pragmatic Play. She is the the former VP of Operations at Microgaming and also held the role of Head of Gaming Operations at Bwin.Party. Melissa is know as an ONLINE GAMING LEADER and she is results driven, commercial minded, customer focused, hardworking and creative marketing /business graduate with 15 years of management experience in the online gaming industry focusing in Casino and Games but also experience in Sportsbook, Poker and Bingo. 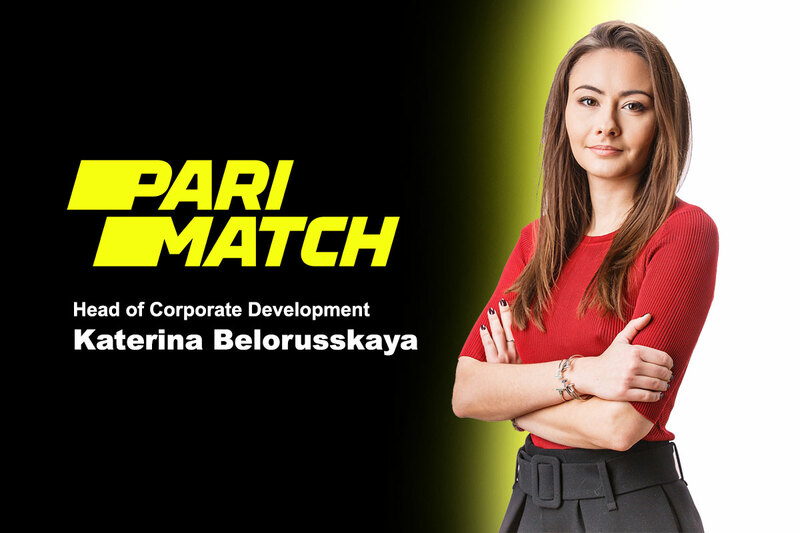 She has a proven track record of accomplishment in delivering budgeted KPI’s, NGR growth, global player retention marketing and product operations. Melissa also possess strong budget and people management skills in a complex in-house technology business, located across multiple jurisdictions and operating internationally. First of all, thank you very much for accepting this interview. I would like to ask you to introduce yourself to our readers and tell us when and why you started working in this industry? Melissa: With pleasure. I began my career in the industry with BetVictor, where I was a key part of establishing the operator’s casino offering. I also enjoyed a long and productive period with Party Gaming and bwin.party (now GVC), spending more than four years as the Head of Gaming Operations. 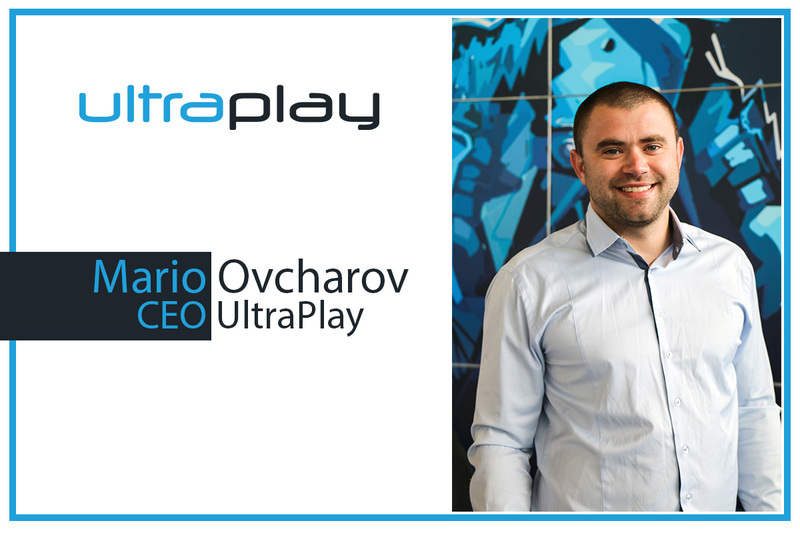 I joined Pragmatic Play from Microgaming, where I worked as VP of Operations for Gibraltar and LatAm, overseeing the company’s strategy in Gibraltar, Spain and Latin America. It is fair to say that the speed and innovation of the iGaming industry was a core part of it’s appeal to me, and since beginning with BetVictor I haven’t looked back. You have been recently appointed as Chief Commercial Officer at Pragmatic Play – congratulations on the new role! Tell us about your new position, and your tasks and responsibilities at Pragmatic Play. Melissa: As Chief Commercial Officer, I work with our commercial team as we continue to expand the Pragmatic Play brand’s reach with new partners and into new territories. This incorporates many aspects that make up our consistent and high-quality delivery, encompassing sales, client services and liaising with our team of experienced developers to ensure we are all singing from the same hymn sheet. I definitely feel I’ve found my feet quickly, and working with such an excellent team of iGaming professionals has certainly been a great help in that. We had a hugely productive few days at ICE Totally Gaming, speaking with many operators and suppliers interested in incorporating our flourishing portfolio of games, and I aim to continue helping Pragmatic Play to capitalise on its potential. Pragmatic Play is one of the fastest growing mobile and desktop providers of digital casino games for the online gaming industry. Could you please introduce the company for our readers? Melissa: Pragmatic Play certainly is growing fast, delivering two online casino games every month. We have a thriving suite of more than 80 HTML5 video slots that we add to with an expertly-modelled new releases. Our games are all based around a design philosophy that appeals to classic slots fans both new and old, where every spin of the reels provides the player with all-important feedback on how they have won, or how they might win next time. We pack our games with innovative bonus features, such as our signature win multiplier reel in Aztec Gems, and the T. Rex and mighty mammoth that clash in Jurassic Giants to unlock the biggest wins. With the pace that the iGaming industry moves at, it is fair to say that to stand still is to risk being left behind. With this in mind, we recently grew our offering in two new product verticals, introducing seven new scratchcards based on our popular video slot titles, with a €1m top prize, and the market’s most customizable, mobile-driven bingo product. In short, we are continually expanding our range of products, backed by an experienced team with innovative ideas to enhance the gaming experience. Our games prove consistently popular with players, and profitable for our operating partners, and we’ll have a lot of news for your readers in the coming months. Having such a rich professional experience, my next question would be which have been the most difficult periods in your career so far, and what do you consider your personal success? Melissa: There are always challenges to any career, and like many who work in iGaming, one aspect is to ensure that you are always ahead of the curve when it comes to delivering innovation. The interaction between online casino and player has become increasingly sophisticated in recent years, and it is paramount that you do not allow yourself to be stationary when it comes to bringing players new gameplay experiences. At Pragmatic Play, we are keenly aware of this, and we are finding great success with our dedicated release cycle of two new games a month that are packed with dazzling graphics and bonus games. Can you tell us about your future plans and projects regarding your professional life? Melissa: Having settled into the role of Chief Commercial Officer, my number one priority is to continue working effectively with the growing team we have in place at Pragmatic Play in delivering consistent success. We have recently secured significant integrations with companies including Betclic and William Hill, and are live with many of the world’s leading casino operators including LeoVegas, Betsson and GVC Holdings. We have a number of similar deals in the pipeline to be announced in the coming weeks. 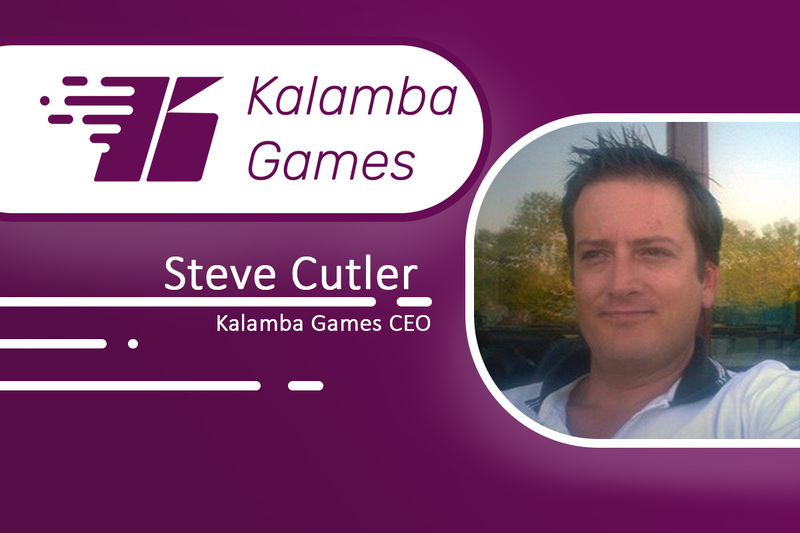 Our games are proving hugely popular with players, as well as profitable for our partners, and my aim is to see our commercial reach keep expanding. What does success mean to you and do you consider your career a successful one? Melissa: On a professional level, I would say that success often comes from deriving satisfaction and the sense of accomplishment that follows hard work and progress, as part of a team that is all pulling in the same direction. This is certainly something I have found so far in my new role, and I’m looking forward to seeing what the future holds.